A design concept could be unveiled towards the end of this year. In a surprise announcement on the sidelines of Motostudent competition in Aragon, Spain, Ducati CEO Claudio Domenicali stated that “The future is electric, we are not far away from starting series production.” While Ducati has expressed interest in developing electric motorcycles earlier as well, the CEO’s statement confirms that the first electric sportsbike from the famed Italian brand would be a reality sooner than later. Details of electric Ducati are still under wraps but the Ducati Zero design concept which was created a couple of years ago in association with Milano Scuola Politecnico di Design gives us an idea about what to expect. The motorcycle would have a futuristic take on the brand’s edgy design theme. We expect the electric Ducati to pack enough performance to match or even outclass the current liter class standards (especially in terms of outright acceleration). One can trust the Italian sportsbike to equip its futuristic motorcycle with cutting edge technologies and top-shelf equipment. The electric sportsbike is expected to employ Ducati’s trademark trellis frame, top-notch suspension and braking systems, and specially developed tires (mostly likely to be supplied by Pirelli). Given that electric powertrain usually adds significant weight, expect Ducati’s engineers to come up with innovative weight saving approaches. The bodystyle of firs ever Ducati electric motorcycle is anybody’s guess but we would bet on a fully faired supersports model. Of course, once the motorcycle is in series production, Ducati could electrify any of its eclectic range of platforms. 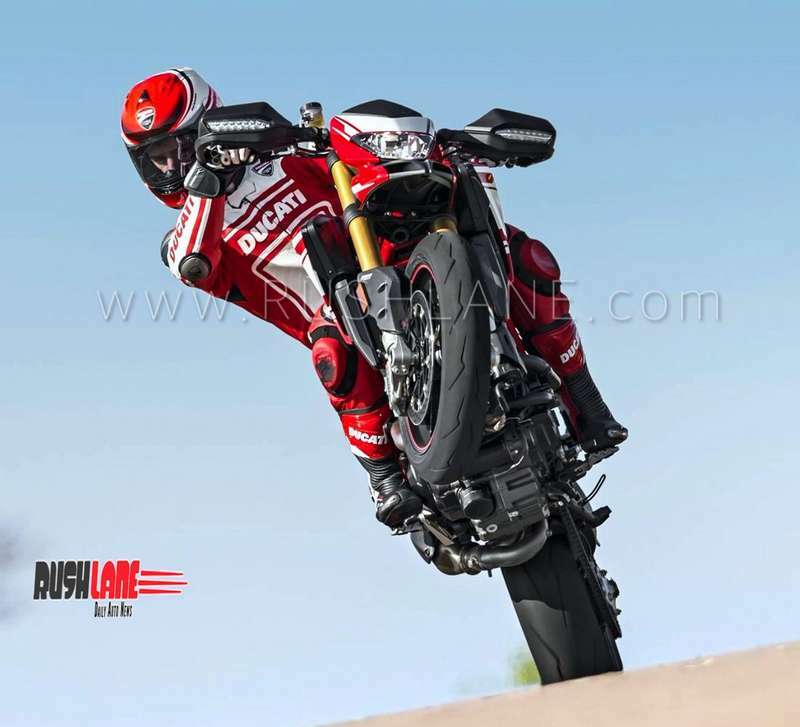 We would love to see electric versions of Hypermotard and Scrambler. The eco sportsbike is likely to be introduced as early as 2020 with commencement of production in 2021. 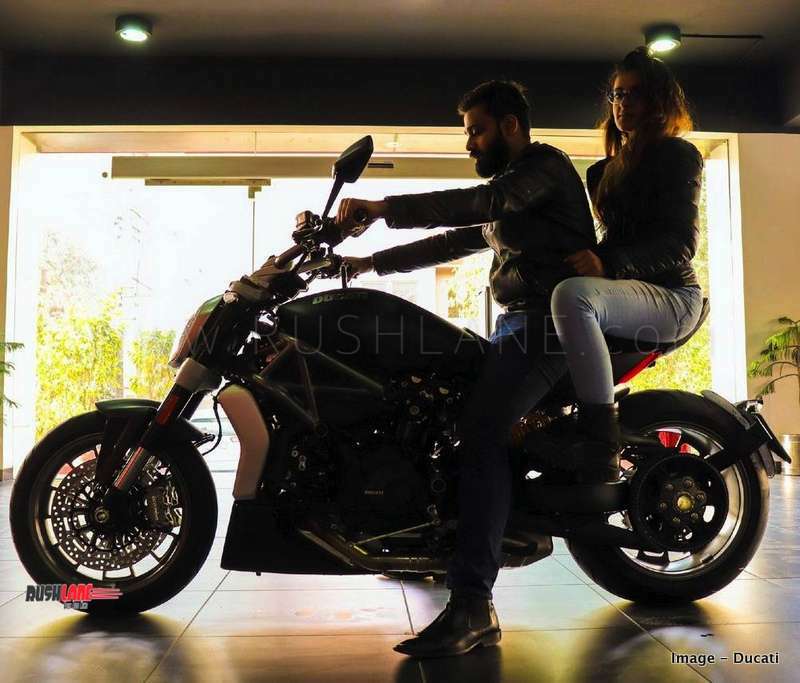 The motorcycle will compete with the likes of Energica Ego, and Harley Davidson Live Wire. Ducati’s imminent entry into the world of pure electric motorcycles would force other European and Japanese sportsbike stalwarts to expedite their own projects.